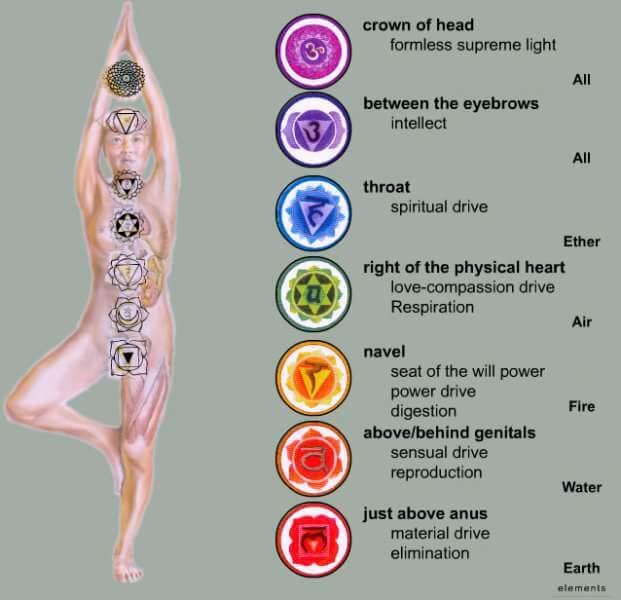 For me, to stay an effective Light Worker is to keep my chakras cleared and balanced at all times. 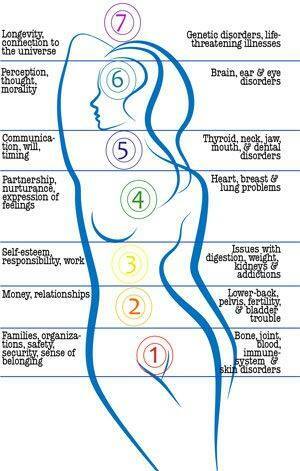 How can we help others if we are not first helping ourselves to stay grounded & protected. 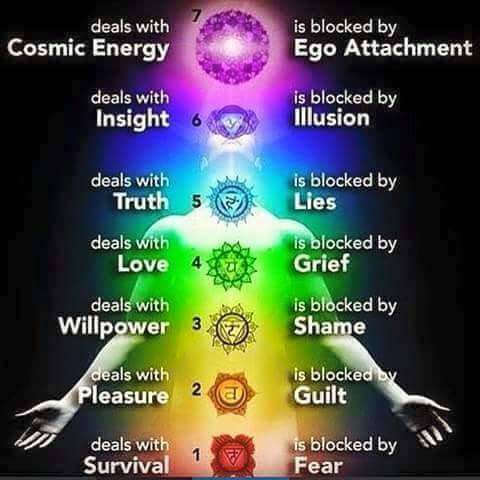 I have created a variety of resources that you will find in Reiki Rainbows energy system to learn more about your chakras, which chakras maybe blocked, how to clear & balance them using mantras & mudras as well as affirmations. 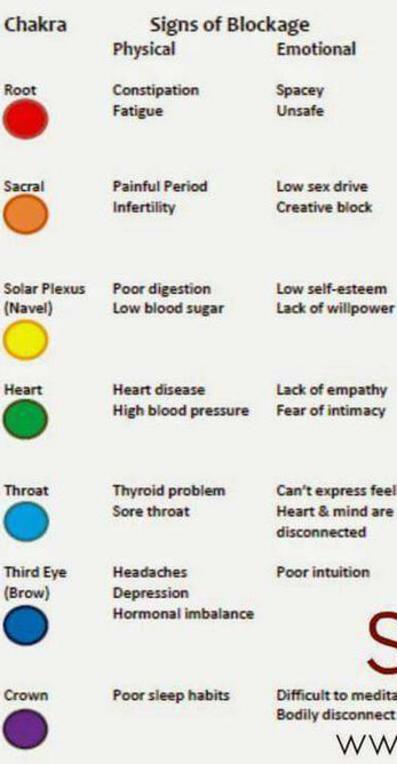 For me, I have to daily check in with myself to see I am functioning at my top potential....once your chakras are cleared & balance your central light column with connect you to the source & grounds you in mother earth will be working at the top potential for healing. 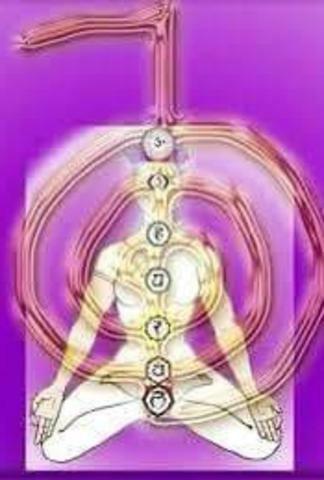 The purple image below on the right is a good way to imagine the Usui Reiki symbol Cho-Ku-Rei aiding the balancing and clearing process of the charkras by turning the power on to strengthen the central light column/your spinal column. Take time to scan yourself before sending energy and you will find the strength of the energy stronger and more clear.